Biosphere's 'Substrata' is a rarely topped pinnacle of the '90s ambient canon. 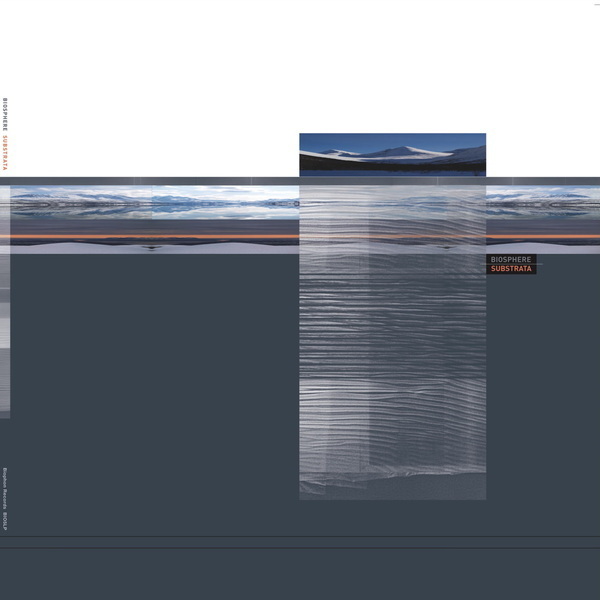 On its 18th birthday, the album's producer Geir Jenssen's Biophon label treats it to a subtle facelift at Pole's mastering desk, reanimating the still-mindblowing likes of 'Sphere Of No-Form' in all their captivating and frost-bitten wonder. As far as end-of-the-world isolationist music and sound design goes, this album remains one of the most affective we've ever heard. 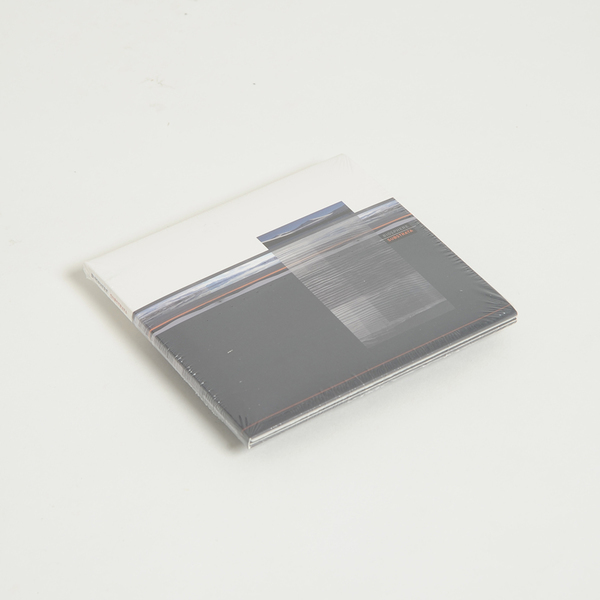 Essential listening for fans of the cold, life-affirming music of Thomas Köner, Mika Vainio, or Deathprod. 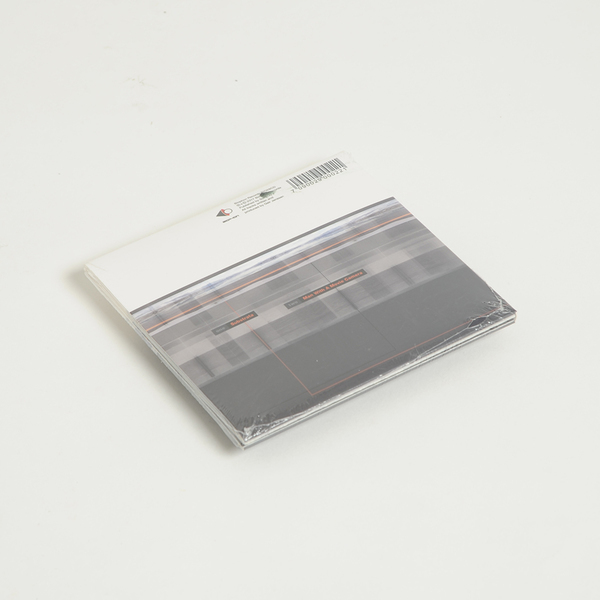 Back in stock - 2LP gatefold. 2015 reissue, remastered and re-cut to vinyl by Stefan Betke. Includes 14 minute bonus track. 2CD edition, includes "Man WIth A Movie Camera" on the second disc.